How about one free counselling session with me? Great! You’ve successfully submitted your question! Alright, this time, I have come up with a new idea, one of the most prevailing issues, of learning, i.e. FORGETTING things you have already learned. To check the level of forgetting in a child, give him a simple grocery list containing 15 items, ask him to read it and memorize it next you hide that list, ask him to recall the words and see how many words he can remember. Every child spends a lot of time in studying and memorizing the topics they are given in school.Academic demands are rising and it has become tough for some children to memorize everything they come across, especially sometimes when they sit for the test, they tend to forget whatever they prepare. But still there’s no need to worry, you can help your child enhance memory, you can make the decision today to get better at remembering things. When many children get home from school, they don’t really want to look over what they just learned that day. Parents should make them go through the material same day. “Repetition is the mother of learning” that means the more we will repeat the more we can retain, for our ease we need to know the proper way of repetition. Ist review: In the first review, all you need to do is to read the information, immediately. 2nd review: It is about reviewing the information after 24 hours again. 3rd review: After you done with the 24-hour review, do the weekly review so that u can check what amount of information have you retained. After every interval does this exercise, by doing this you will realize how much of information you can remember. 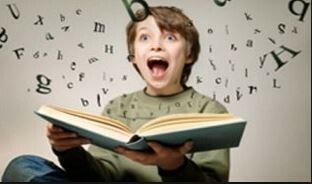 When we read something, we make the visual connection with it, but when we read something loudly, we not only make a visual connection but audio connection as well. Read the important information loudly, so that you can have focused on your information. 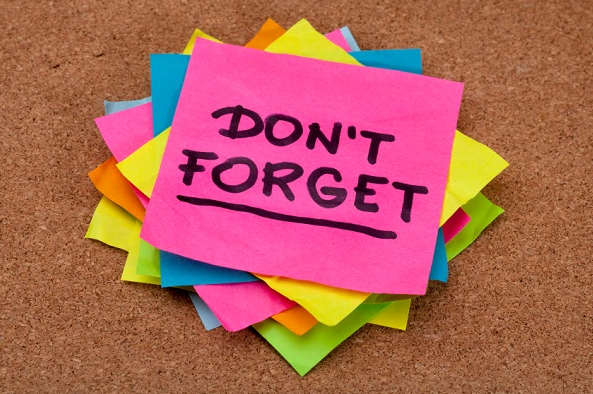 You are 50% more likely to remember something if you speak it over and over. When your child studies, tell him to only focus on the study, multitasking can handicap learning as their attention splits between each task. Children are expected to memorize an awful number of stuff in school. To start with this strategy, you need to understand one thing, which is Remember anything that engages the senses will help to stimulate your mind and strengthen your memory, so touch, feel, smell and experience new things as often as you can. 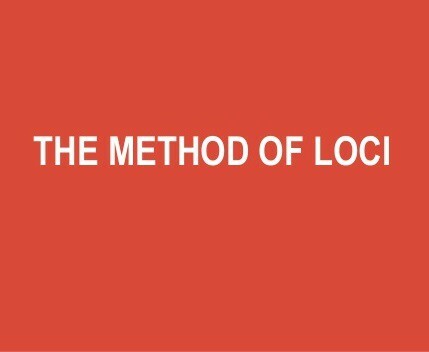 This method is quite interesting as it sounds scary but “LOCI” is a plural of “focus”, which means “place”. This is a technique in which a person visualizes the items they are trying to learn in different spatial locations. To do this, the person associates the items with landmarks in some familiar place, which helps them recall the items later. You can do this exercise with your child at home.This method can be astounding and helpful. Chunking is a way of organizing information into familiar groupings; this is done with all sorts of information including numbers, single words, and multiple phrases. Divide your long information into small chunks, so that it becomes easy to memorize. For instance, if your child has to memorize a short poem or some lines in a classy play, have him break the task down into parts and work on the toughest section first. Acronyms– An acronym is a word or a name formed as an abbreviation from the initial components in the phrase or a word, usually individual letter. 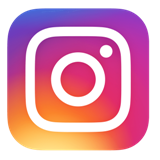 Acrostics– A series of lines in which certain letters, usually the first in each line, form a name, a motto, a message when reading in sequence. Rhymes– For instance, when we get confused between the spellings of receive and believe, like ‘I’ will come before ‘e’. Reviewing the material just after some time will be of great help, it only requires few minutes to go through the concept. Review the notes every day after school, review the week’s material every weekend and test them when learning a new topic, review notes for the previous topics at the same time. Often students complain that they don’t have time to do so much of revision, but it actually saves ample of time. Also, Private tutoring can be of a great help as the lessons help students to get more repetitions in the areas that they need. 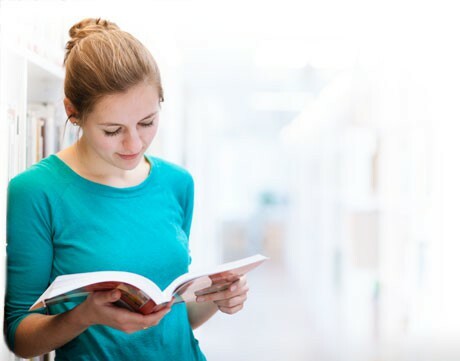 Online tutoring at vnaya helps students in improving by connecting them with the right tutors and guiding them through the year. BA Child psychology, Major in counseling psychology Lana is working as a college professor in Alberta, Canada.